I’m on the go a fair bit, but always like to find time to work on small projects, do some Pluralsight courses and generally tinker on my laptop when I’m about (or just in the living room with a glass of wine and a movie). The app is about £13 but it’s well worth it for the convenience of a second display that I was probably carrying with me anyway. 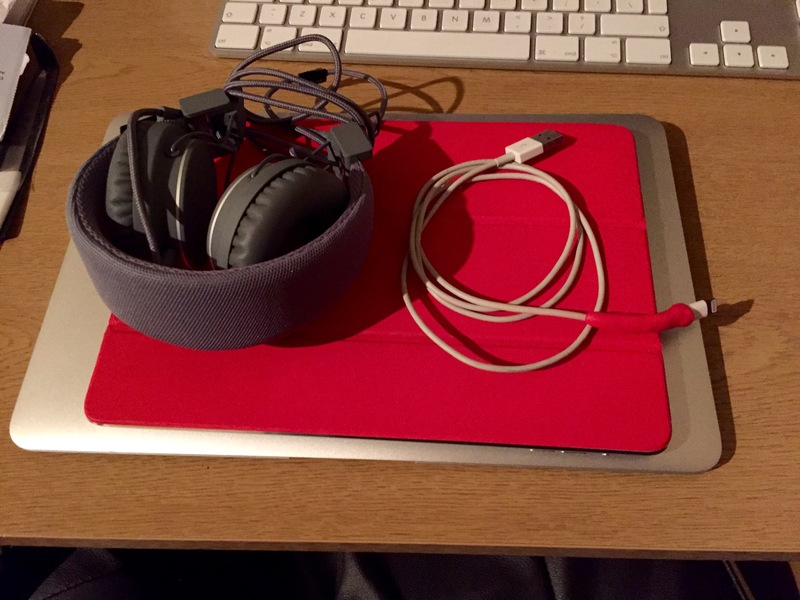 Chuck in a pair of headphones and you have a mobile office that fits in the smallest laptop bags! I’ve worked for hours on it without really thinking about it. It’s more responsive than a cheap USB Display adapter and saves carting wires and monitors about the place. Installation is simple, buy and install the app on your iPad from the App Store, download the desktop client for either Windows or Mac from the Duet Display Website for free, install it (restart might be required) then plug in the iPad, open the app on your tablet and it will show up just like any normal monitor. Use your display settings to align it (usually have to lower it a bit so Windows slide between the two smoothly) as you would any other monitor. It’s developed by a bunch of ex-Apple engineers, so that would explain why it’s so easy to use. It has the bonus of charging your iPad at the same time too. Anyway, give if you are used to two monitors, give it a bash, and if not, give it a go anyway, you might like it!